Looking for an Automotive Photographer in the Philippines? Manillion offers professional Automotive Photography services for all car lovers who want to get the best photos of their amazing ride. Contact us and share your ideas. When you’re looking for an Automotive Photographer, you only want the best, right? 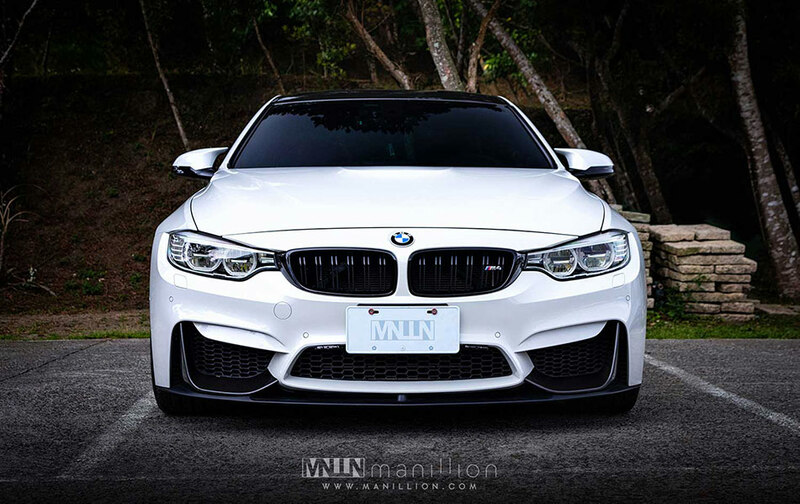 Well, here at Manillion you are at the right place for the best automotive shoots around Metro Manila, in the Philippines… or maybe some other location around the world? We are available for Automotive Photography, to create the most amazing photos of your car. We have the right experience and equipment. Choose Manillion.